The other night I went for dinner with friends. We ordered pizza, and we laughed, and we spoke about the ups-and-downs of our week. And then my one friend started speaking about meeting a homeless woman. My friend said all she wanted to do was run into the store and buy some coconut milk. As she walked out a lady in a ripped, stained dress hobbled past her on crutches. The homeless woman showed my friend the skin on her feet had stretched so far, and so tight, in some places it had burst. The lady dressed in rags told my friend how she had a letter from the nurses for the hospital but no way to get there. And my friend told how she opened the door of her car and invited Nancy to step in. Two days later, her car still smelt septic like Nancy’s feet. My friend didn’t realise how much I thought she looked like Jesus as she spoke. I felt ashamed at my answer but more ashamed at the truth that lay behind it. I listen to my friends’ story, and my heart lurches, because I think Jesus would have acted like her. And don’t take yourself too seriously – take God seriously. Then I start to feel a little uncomfortable as I think about my friend reaching out to the homeless women in the parking lot. Surely, God doesn’t mean that homeless women is my neighbour? I already admitted at dinner last night that I couldn’t love her. 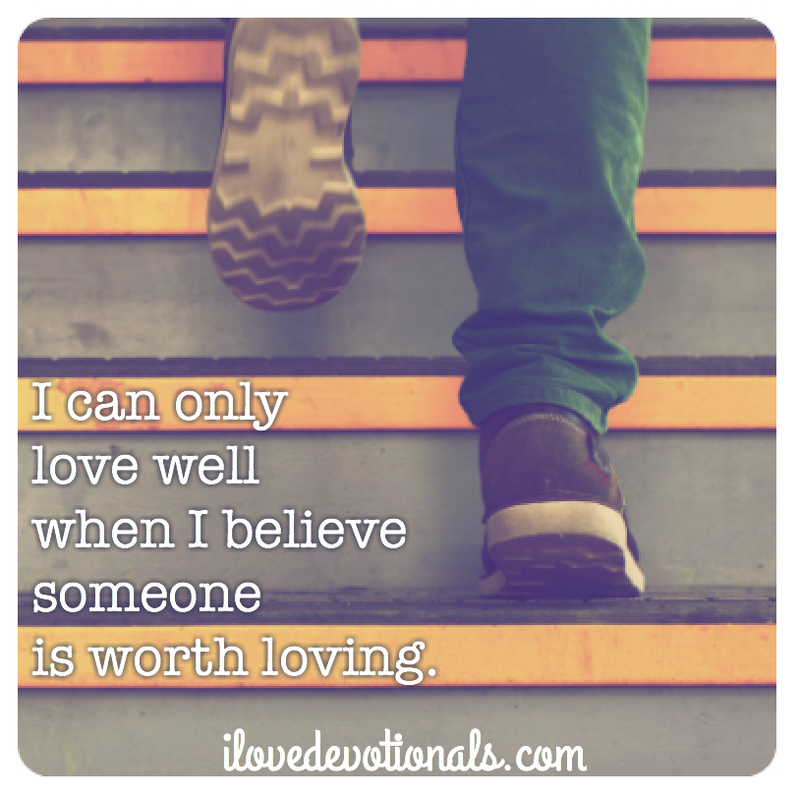 I remember the prayer I’m fumbling through lately, “Lord, teach me how to love.” I mean it when I pray it. I really do want to live a life where I’m actually loving people, not just talking about it. I read the last line of the verse again. I’ve been putting myself before others instead of taking what God said seriously. I can only be fair, just, compassionate and loyal when I think others hopes, dreams and desires are as important as my own. 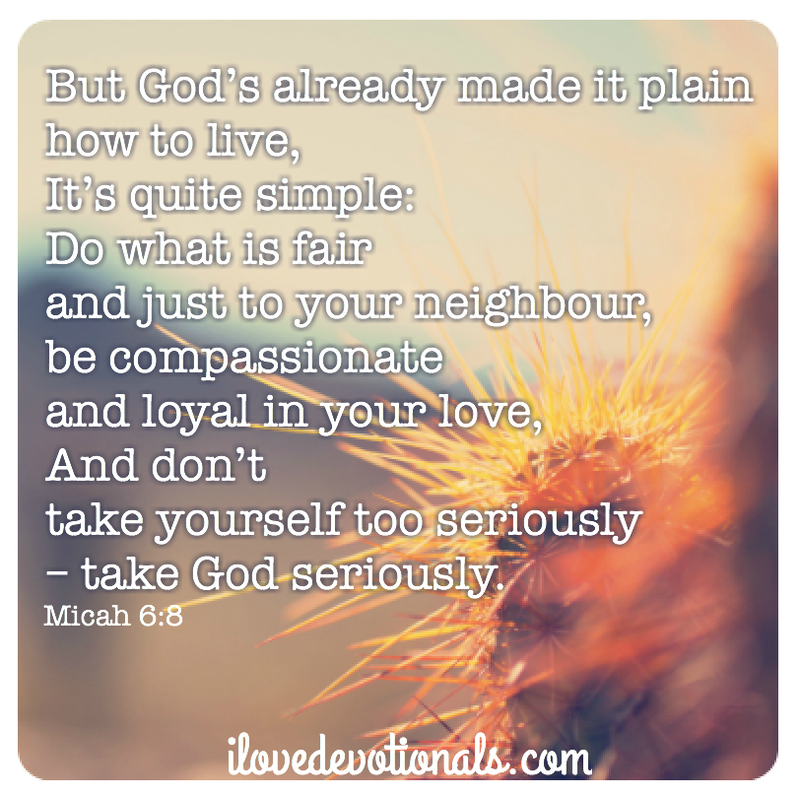 Ponder: What part of Micah 6:8 speaks to you? Is there some area of this verse where you feel you could improve in the way you love others? Prayer: God, forgive me for thinking more of myself than I should. Teach me how to love and open my eyes to see how worthy of love every person is. I never intended to turn this into a series but I’m beginning to think maybe God has other ideas. In some ways, this is part 2 of the post I shared on Monday: When love is hard (or when you’re worried love will mean you have to move to South Sudan). The lessons I’m learning about love make me feel uncomfortable. Part of me doesn’t want others to know how little I know of loving others but I think this part of God’s plan to teach me how to love by ripping away the masks I wear that imply I have it all together. 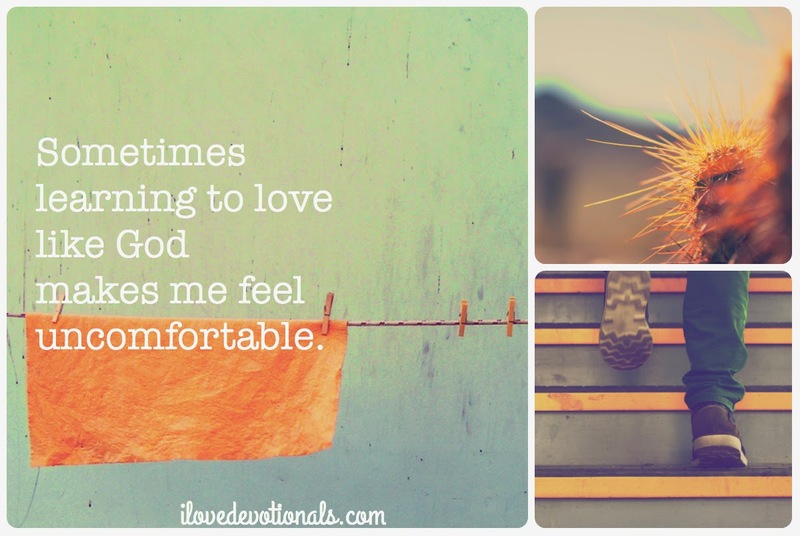 So I’m letting my heart, and His lessons, bleed onto this blog and trusting that God will complete the work he’s started.